Imagine a world all your own and then create it! 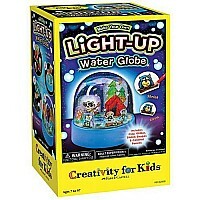 paint, draw and design using high quality art products. The Globe is your canvas and there are no limits except your imagination. You can create continents, oceans, rivers, countries and more! make up stories about these fantastical places. Track your travels or create your own Planet! 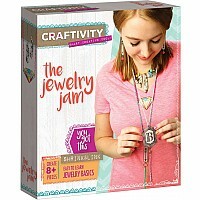 make your world of art completely unique. Our instruction guide will give you tips on different painting techniques. Mix colors on the Globe by adding a color, then while it's still wet, add another color and see what happens when they blend. 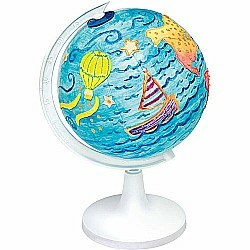 Add watercolor to your Globe, when dry add acrylic paint over it. 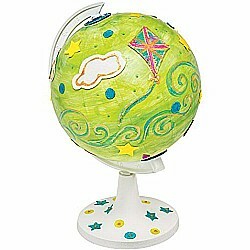 Try using a wet sponge to dab paint on the Globe for a textured look. 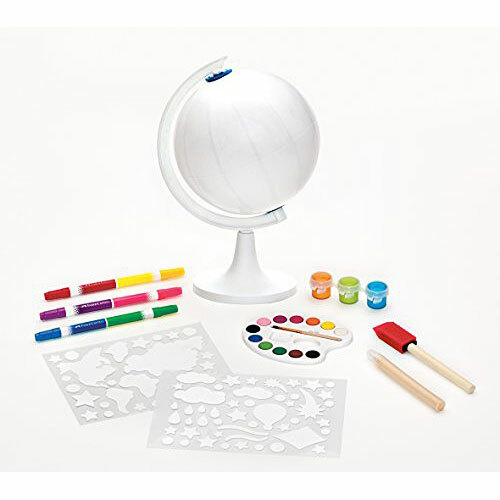 Our set includes 90 pieces; Globe, canvas, stickers, watercolor paint, acrylic paint, duo-tip markers, 3D metallic paint and more. Display your Globe for all to explore! the Globe measures 9 ﾽ" high. Ages 7+ Your world of art: you can create continents, oceans, rivers, countries and more! make up stories about these fantastical places. Track your travels or create your own Planet! 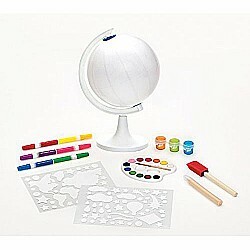 Paint,color,draw: to make the Globe a color other than white, start by adding watercolor or acrylic paint to the Globe. Try making clouds by removing paint with a wet cloth before the paint dries. 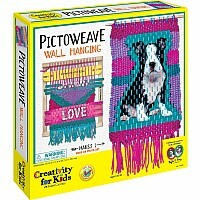 Fabric stickers: use the markers or paints to color the fabric stickers. The irregular shaped stickers represent six of the seven continents. Research "world maps" to learn more. 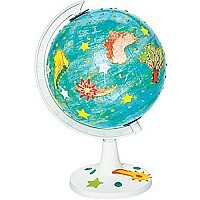 Stunning stand: decorate the Globe stand too! use stickers, acrylic paint, or the 3D gold paint to complete your awesome Globe. 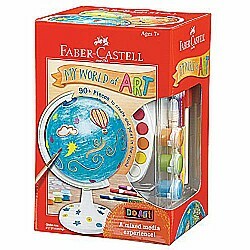 Your world of art: you can create continents, oceans, rivers, countries and more! make up stories about these fantastical places. Track your travels or create your own Planet! Paint,color,draw: to make the Globe a color other than white, start by adding watercolor or acrylic paint to the Globe. Try making clouds by removing paint with a wet cloth before the paint dries. 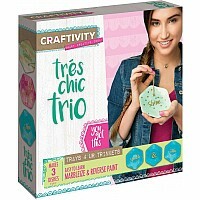 Fabric stickers: use the markers or paints to color the fabric stickers. The irregular shaped stickers represent six of the seven continents. Research "world maps" to learn more. Stunning stand: decorate the Globe stand too! use stickers, acrylic paint, or the 3D gold paint to complete your awesome Globe.